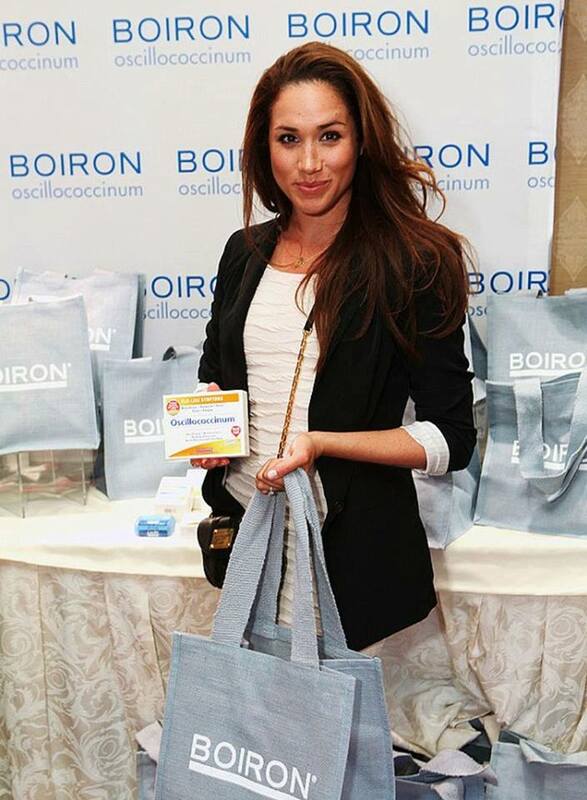 Magnesium helps to keep blood pressure normal, increase energy, relieves muscle aches and spasms, and calms nerves, all of which will be beneficial to Meghan. Meanwhile, B12 drops will ensure Meghan doesn’t become deficient in the vitamin due to her diet, which is largely plant-based and contains very little animal products, which are one of the main sources of B12. A multivitamin will provide Meghan with her recommended daily intake of various vitamins and minerals, while Cortisol Manager is a “stress hormone stabiliser”, which is designed to support the body’s natural rise and fall of cortisol, helping promote feelings of relaxation and aid better sleep. 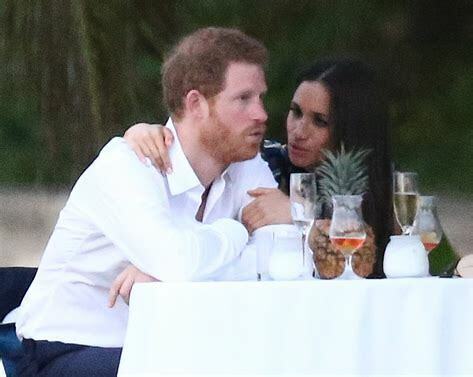 The supplement contains L-Theanine, Magnolia, Epimedium and Ashwagandha – although Meghan said she sometimes takes additional doses of the herb, likely at periods of high stress. 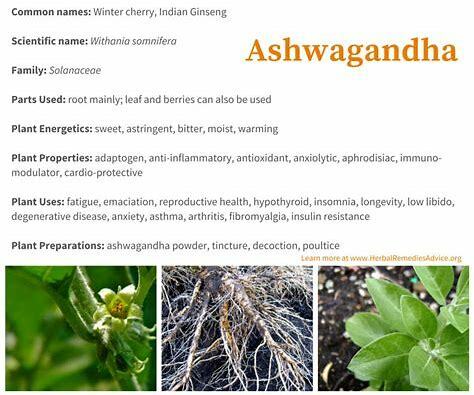 Personally, I find Ashwagandha the most intriguing of all the listed ingredients, not least because Meghan said she sometimes takes additional doses of the herb. Why might that be? 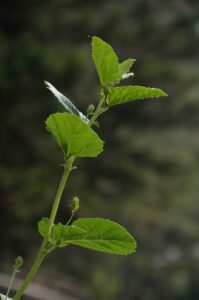 There is very little reliable research on this (or any of the other above-listed) remedy; but I found one placebo-controlled study which concluded that Ashwagandha “may improve sexual function in healthy women”. Before my readers now rush out in droves to the next health food shop, I should issue a stern warning: the trial was flimsy and the results lack independent confirmation. “In my medical practice, writes Sheila Patel, M.D. on the website of Deepak Chopra, I always take into consideration the underlying dosha of a patient, or what their main imbalance is, when choosing treatments out of the many options available. For example, if I see someone who has the symptoms of hypertension as well as a Kapha imbalance, I may prescribe a diuretic, since excess water is more likely to be a contributing factor. I would also encourage more exercise or physical activity, since lack of movement is often a causative factor for these individuals. However, in a Vata-type person with hypertension, a diuretic may actually cause harm, as the Vata system tends to have too much dryness (air and space). I’ve observed that Vatas often have more side effects and electrolyte imbalances due to the diuretic medication. For these individuals, a beta-blocker may be a better choice, as this “slows” down the excitatory pathways in the body. In addition, I recommend meditation and calming activities to settle the excess energy as an adjunct to (or at times, instead of) the medicine. Alternatively, for someone with hypertension who is predominantly a Pitta type or who has a Pitta imbalance, I may choose a calcium-channel blocker, as this medication may be more beneficial in regulating the process of “energy exchange” in the body, which is represented by the fire element of Pitta. This is just one example of the way in which we can tailor our choice of medication to best suit the individual. From such texts, some might conclude that Ayurvedic medicine is gentle and kind (personally, I am much more inclined to feel that Ayurvedic medicine is full of BS). This may be true or not, but Ayurvedic medicines are certainly anything but gentle and kind. In fact, they can be positively dangerous. I have repeatedly blogged about their risks, in particular the risk of heavy metal poisoning (see here, here, and here, for instance). My 2002 systematic review summarised the evidence available at the time and concluded that heavy metals, particularly lead, have been a regular constituent of traditional Indian remedies. This has repeatedly caused serious harm to patients taking such remedies. The incidence of heavy metal contamination is not known, but one study shows that 64% of samples collected in India contained significant amounts of lead (64% mercury, 41% arsenic and 9% cadmium). These findings should alert us to the possibility of heavy metal content in traditional Indian remedies and motivate us to consider means of protecting consumers from such risks. Meanwhile, new data have emerged and a new article with important information has recently been published by authors from the Department of Occupational and Environmental Health , College of Public Health, The University of Iowa and the State Hygienic Laboratory at the University of Iowa, USA. They present an analysis based on reports of toxic metals content of Ayurvedic products obtained during an investigation of lead poisoning among users of Ayurvedic medicine. Samples of Ayurvedic formulations were analysed for metals and metalloids following established US. Environmental Protection Agency methods. Lead was found in 65% of 252 Ayurvedic medicine samples with mercury and arsenic found in 38 and 32% of samples, respectively. Almost half of samples containing mercury, 36% of samples containing lead, and 39% of samples containing arsenic had concentrations of those metals per pill that exceeded, up to several thousand times, the recommended daily intake values for pharmaceutical impurities. The authors concluded that lack of regulations regarding manufacturing and content or purity of Ayurvedic and other herbal formulations poses a significant global public health problem.